In November 1979, the United States embassy in Tehran, Iran, was seized and 52 embassy workers held hostage; 6 American diplomats escaped and were given sanctuary by the Canadian ambassador. The covert rescue operation of the 6 Americans was led by CIA agent Tony Mendez, who conducted what has been referred to as “the most audacious rescue in history”. Mendez flew into Iran to join the diplomats, who he disguised as members of a film crew on a location scouting trip to Iran for a science fiction film named Argo. The rescue was successfully carried out on Sunday 27th January 1980, when Mendez and the Americans boarded a flight from Tehran to Zurich. 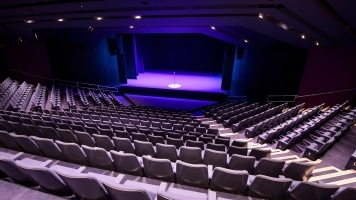 Mendez was later decorated for his actions. In 2012, the dramatic story was made into the film Argo directed by and starring Ben Affleck as Mendez, which won 3 Academy Awards and 2 Golden Globes. 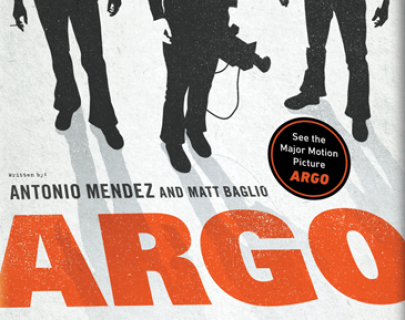 In this talk, Tony Mendez will reflect on his work for the CIA and the dramatic events portrayed in Argo. Tony Mendez worked for the CIA from 1965-1990. Since retiring he has written three books: Master of Disguise: My Secret Life in the CIA (1999), a memoir of his time with the CIA; Spy Dust: Two Masters of Disguise Reveal the Tools and Operations that Helped Win the Cold War (2003, with Jonna Mendez and Bruce Henderson); and Argo: How the CIA and Hollywood Pulled Off the Most Audacious Rescue in History (2012, with Matt Baglio).